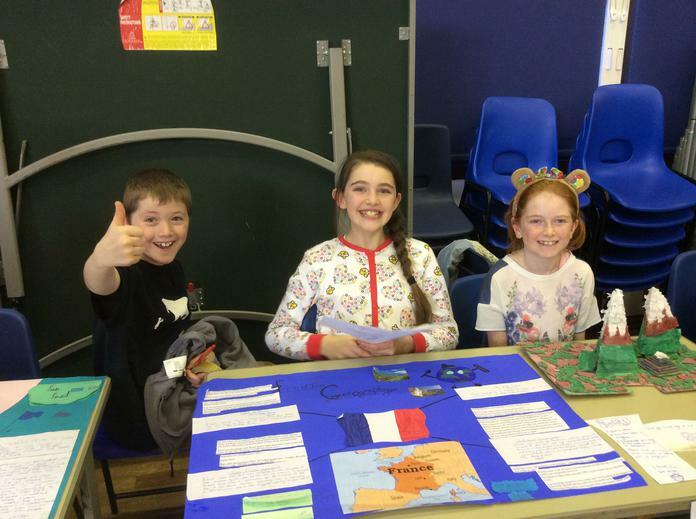 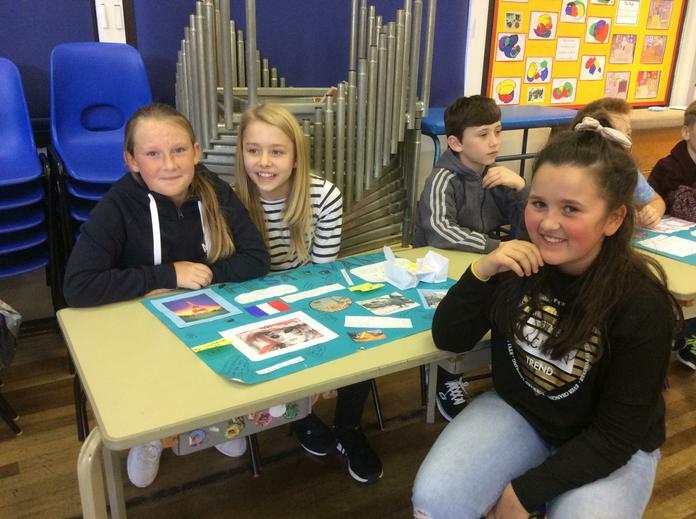 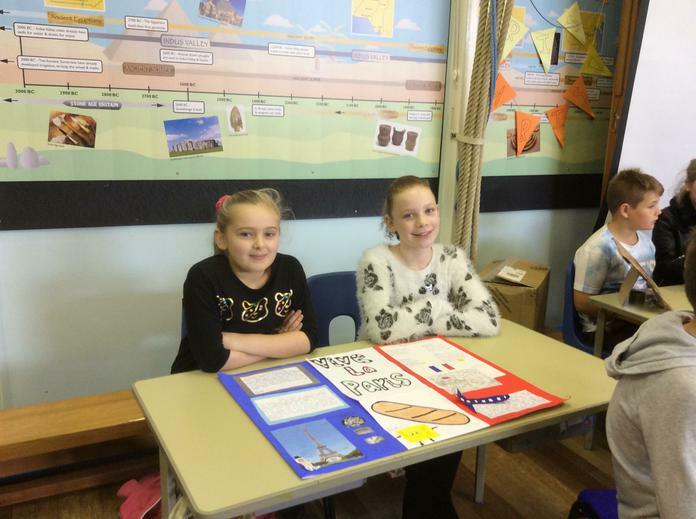 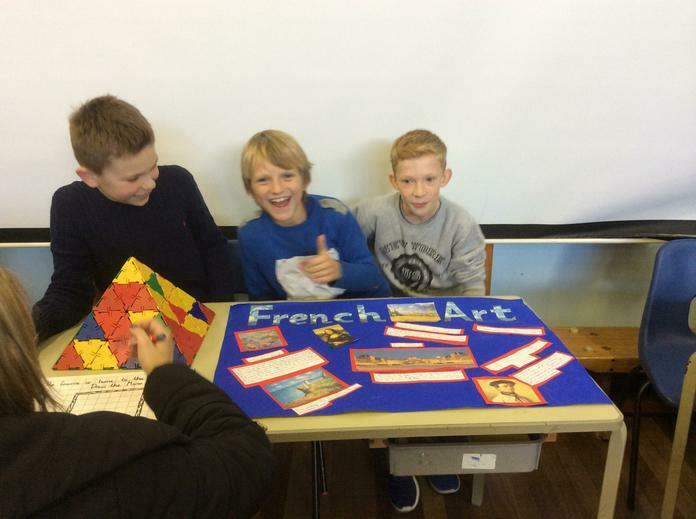 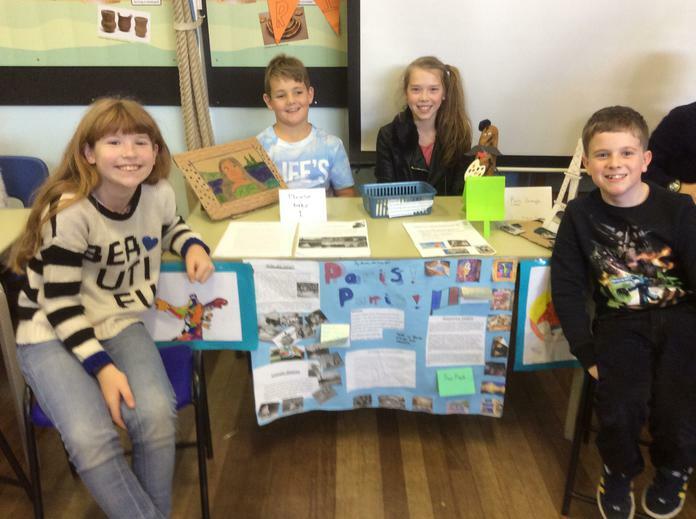 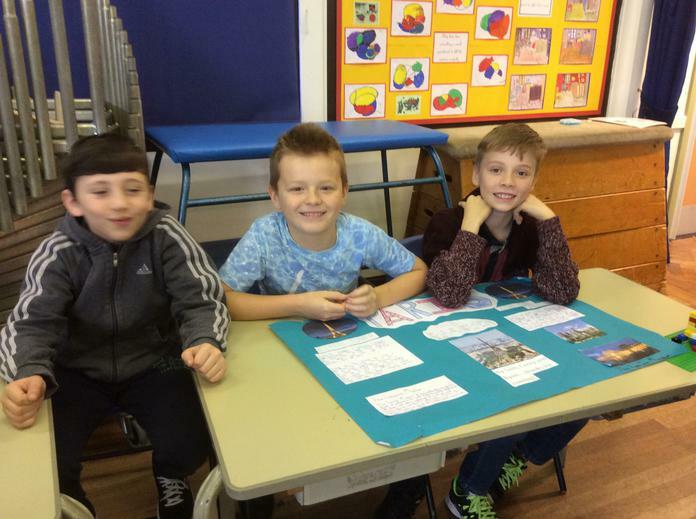 To finish off their topic on France, children in Year 6 held an exhibition of their work for parents on Friday afternoon. 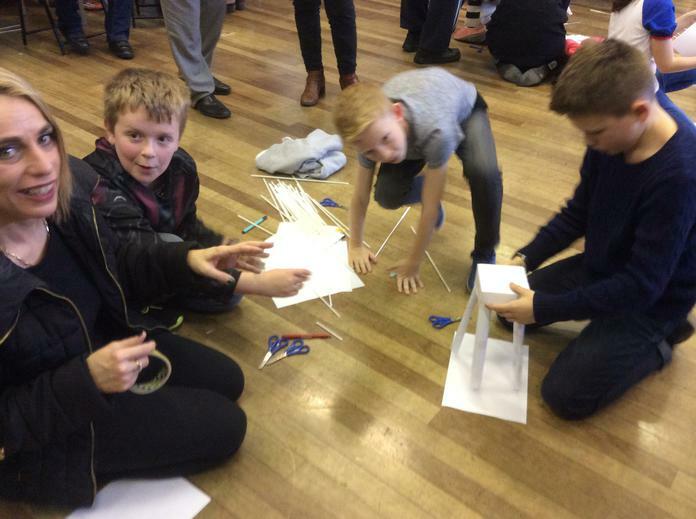 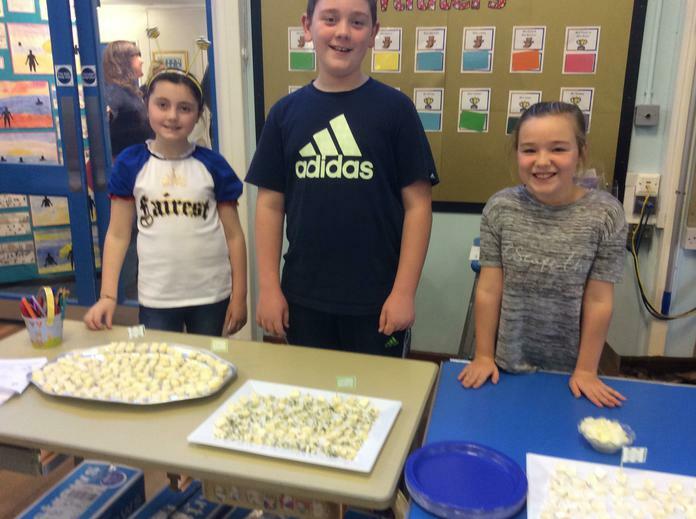 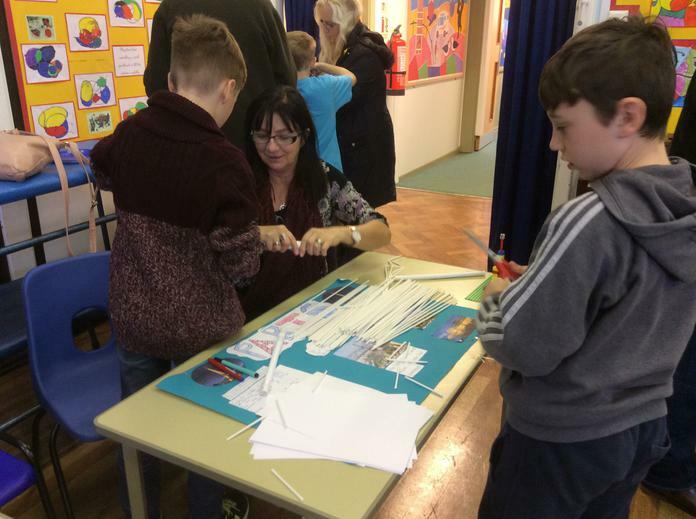 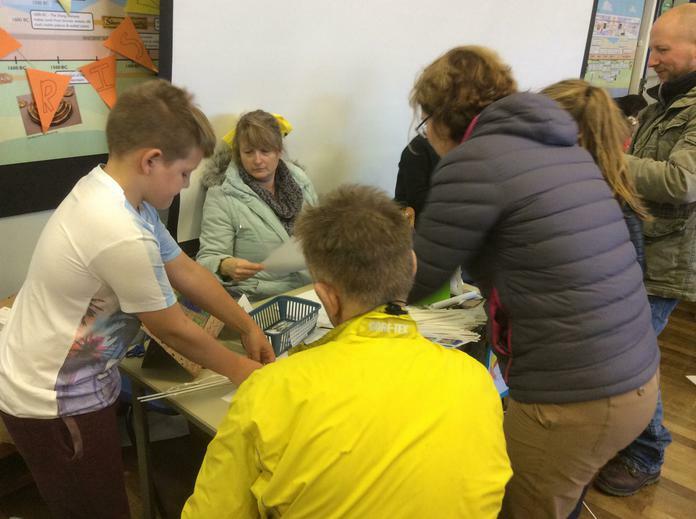 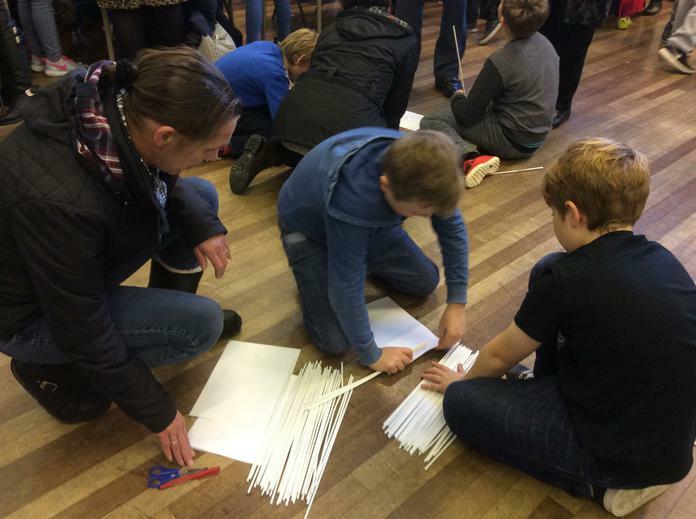 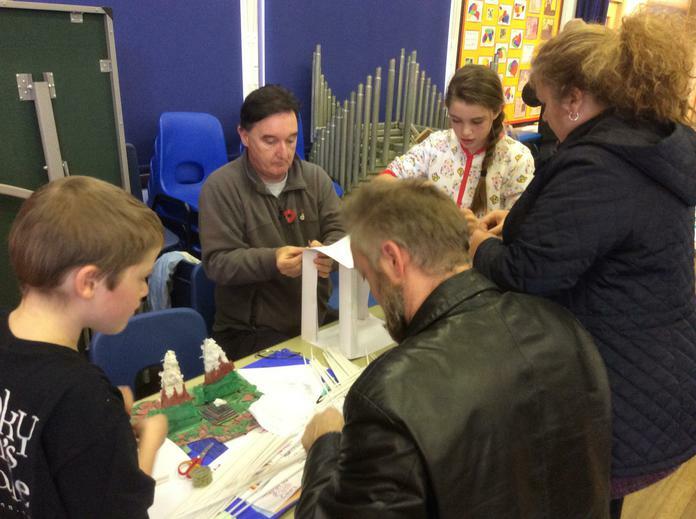 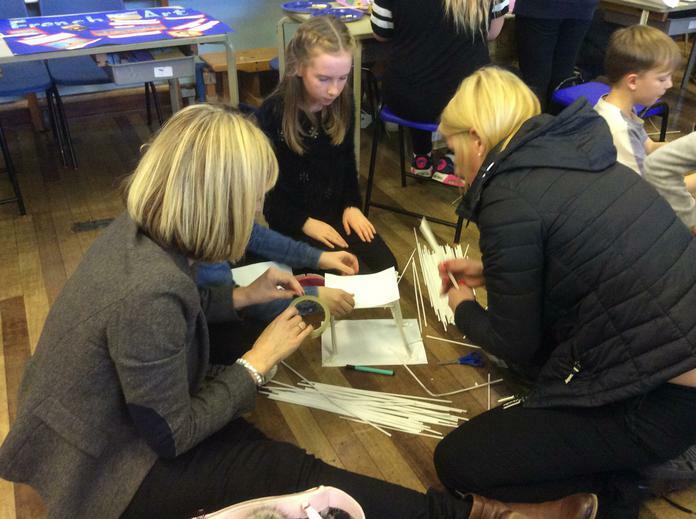 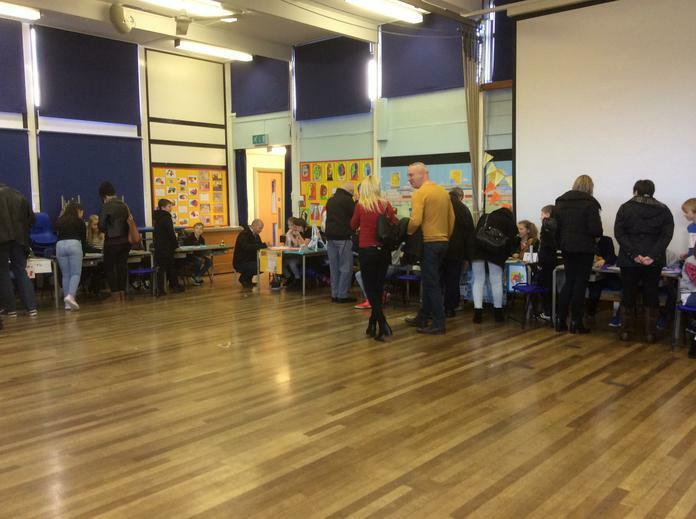 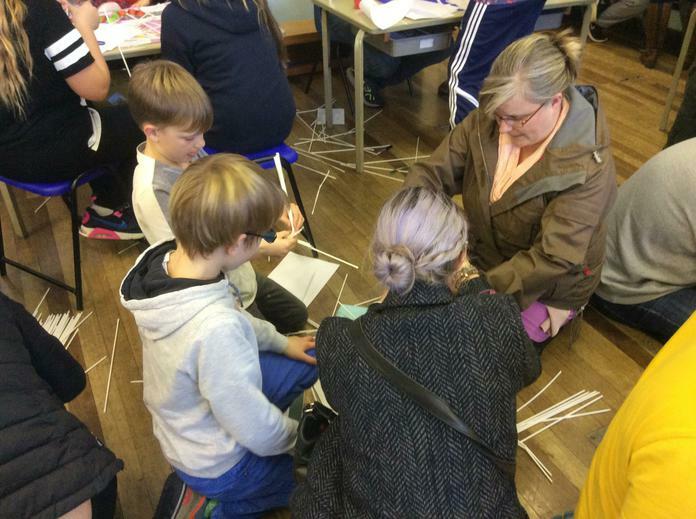 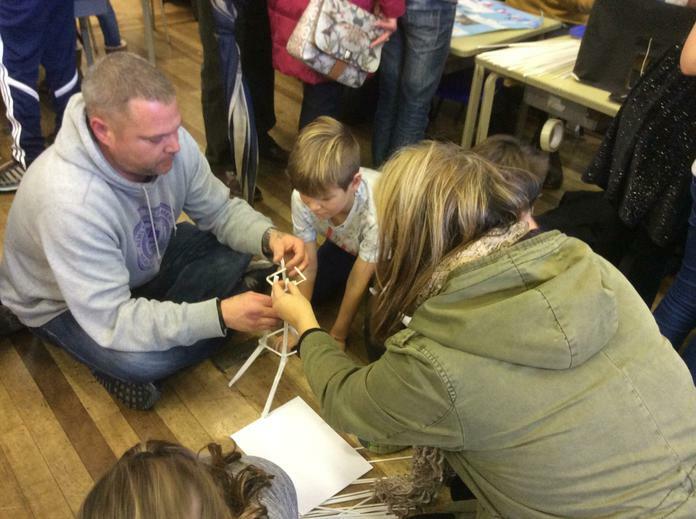 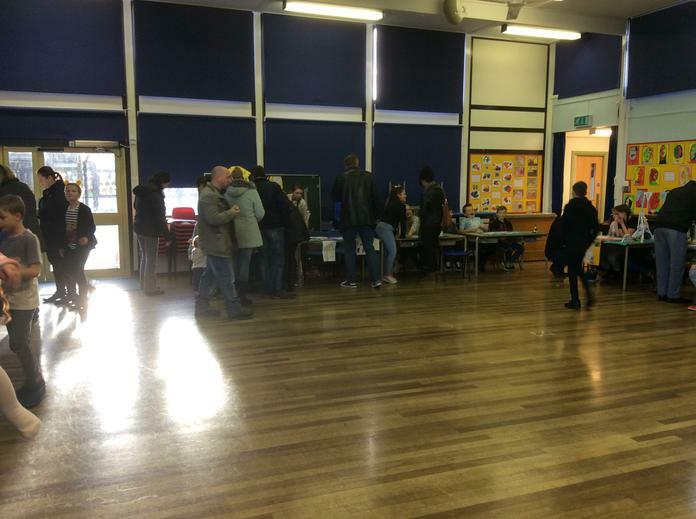 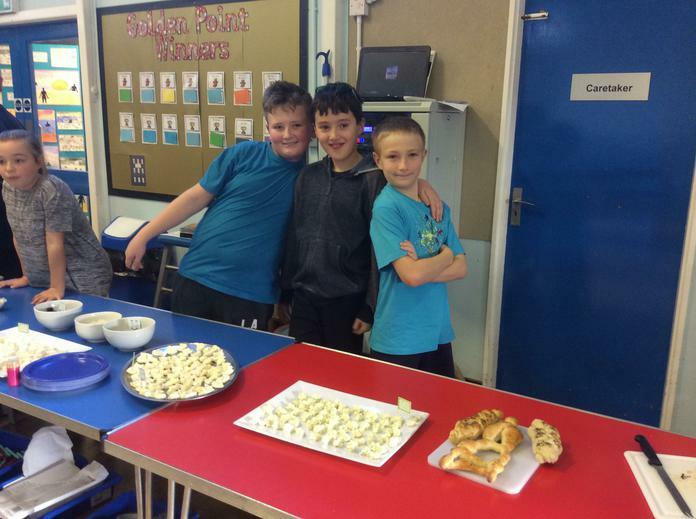 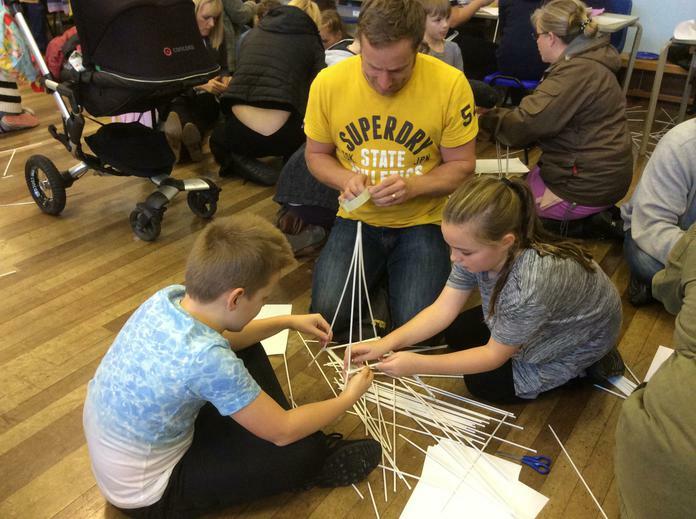 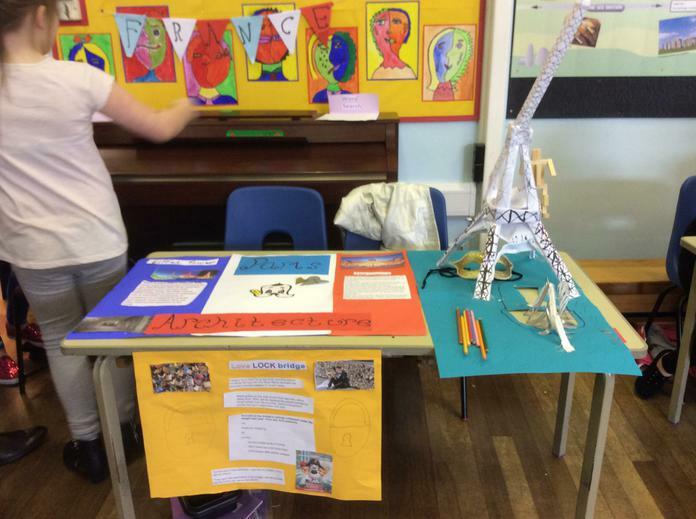 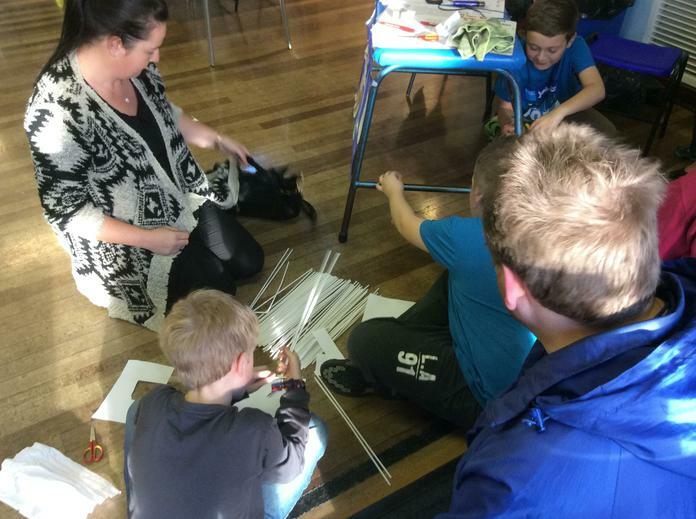 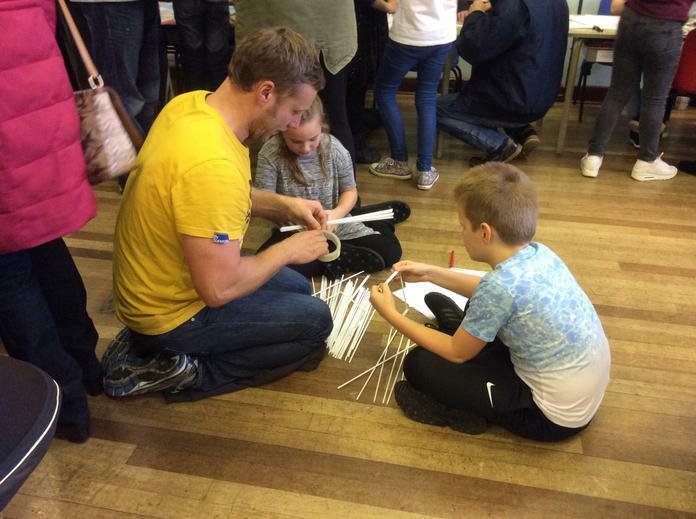 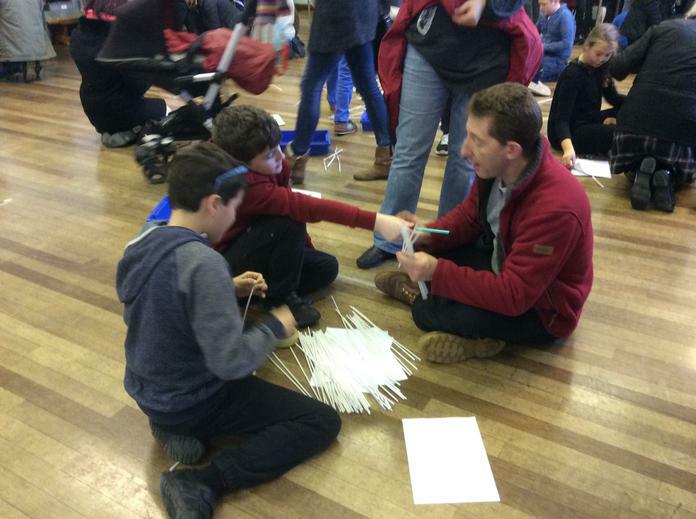 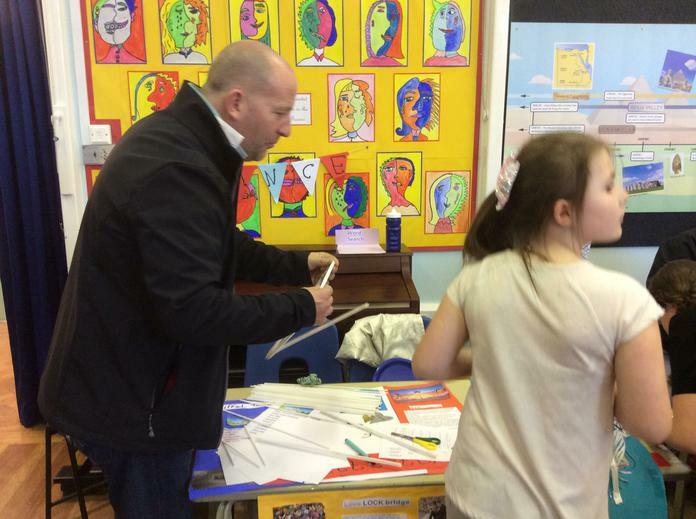 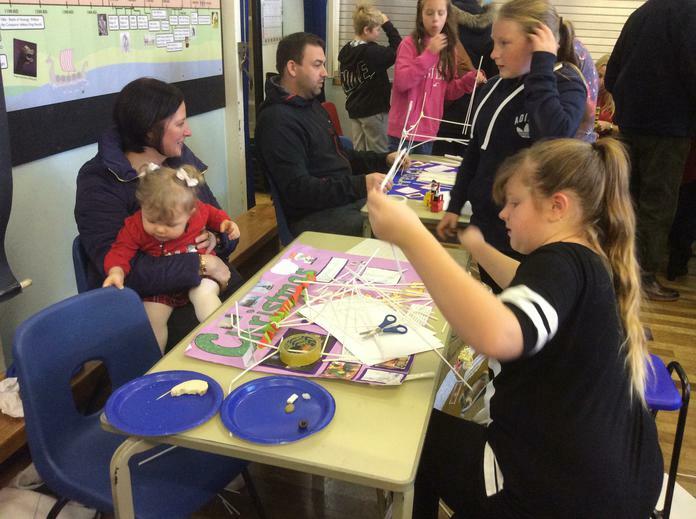 As well as having the chance to look at the children's fabulous work, parents were also treated to tasting a selection of French cheeses, along with bread baked by the children and an extremely competitive Eiffel Tower building contest!! 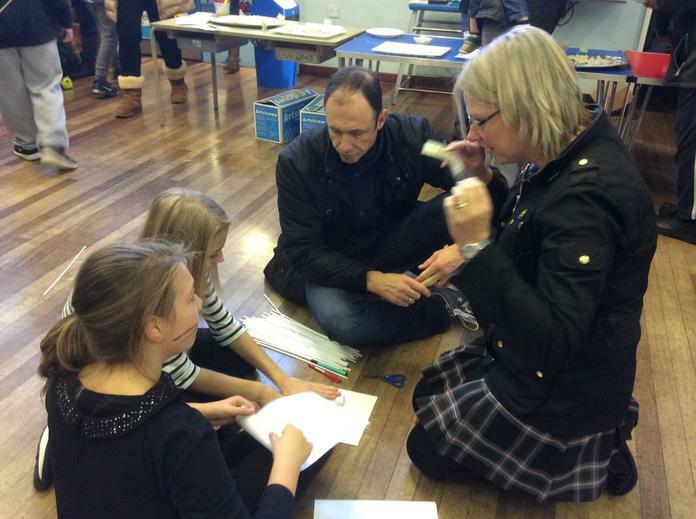 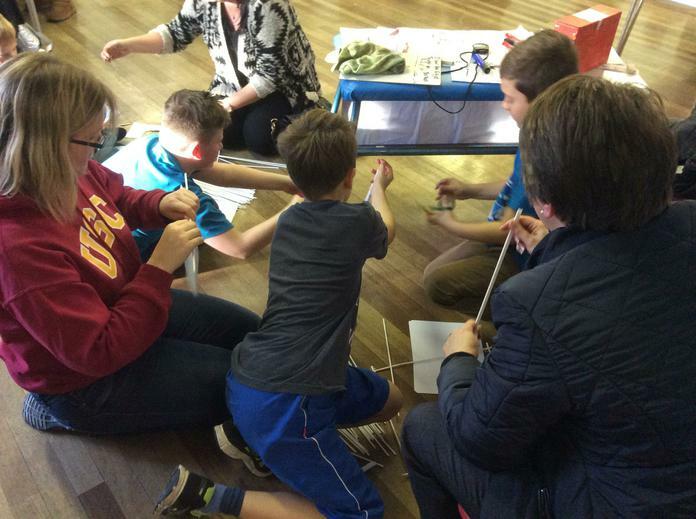 Thank you to all the parents and grandparents that came along - we hope you enjoyed yourselves!